Thank you for your interest in our Power 106 & 93.5 Internship Program. 2019 Summer Intern Session: Our 2019 Summer Intern Session begins the week of May 28, 2019 and ends the week of August 12, 2019. Interested intern candidates should email their cover letters and resumes between Monday, April 8th through Friday, May 10th only to tdourian@power106.com. Any candidate resumes and cover letters sent before April 8th or after May 10th will not be considered and will be deleted. Please include within your cover letters a little bit about yourself, what your career goal is, and why you should be chosen as a Power 106 or 93.5 KDAY intern. Please also include your weekly availability, Monday through Friday between the hours of 6am-midnight and Saturdays from 7pm to midnight. 2019 Fall Intern Session: Our 2019 Spring Intern Session begins the week of August 26, 2019 and ends the week of December 16, 2019. Interested intern candidates should email their cover letters and resumes between Monday, July 22nd through Friday, August 16th only to tdourian@power106.com. Any candidate resumes and cover letters sent before the July 22nd or after August 16th will not be considered and will be deleted. 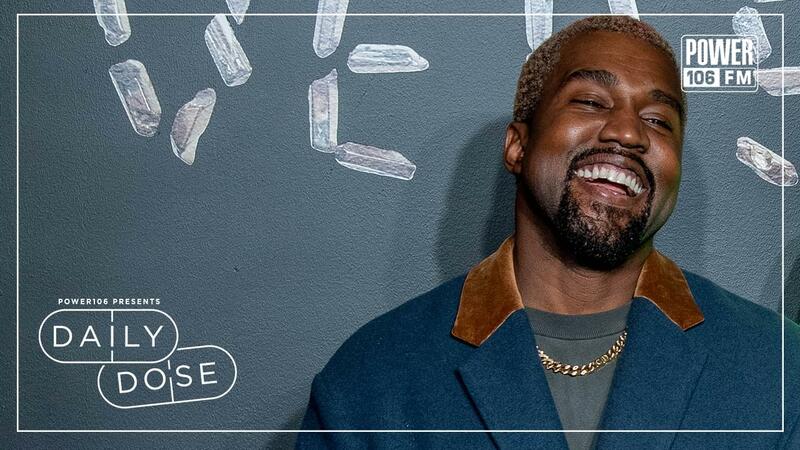 Please include in your cover letters a little bit about yourself, what your career goal is, and why you should be chosen as a Power 106 or 93.5 KDAY intern. Also, please include your weekly availability, Monday through Friday between the hours of 6am-midnight and Saturdays from 7pm to midnight. 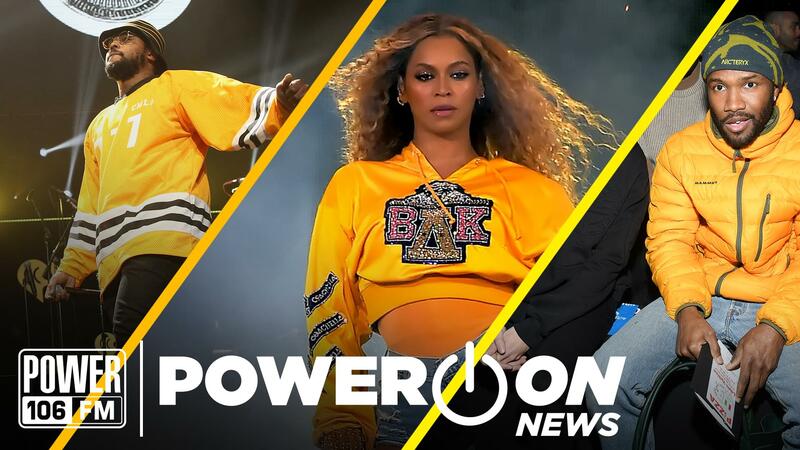 Please note that it is a mandatory requirement for all Power 106 & 93.5 KDAY interns to be enrolled in college and able to receive college credit for the internship as it is a non-paid internship for college credit only . Interns must be registered/enrolled for the appropriate college internship/work study course at an accredited college/university and be able to receive the proper school credit in exchange for working intern hours per the California State Labor Laws. Please speak with a college career counselor at your school to find out what class you need to register for in order to receive school credit for an internship. All hired station interns must submit an official verification letter from their college confirming that the student is enrolled in the proper intern course and will receive credit for the internship within the first 2 weeks of the internship. We do not offer volunteer intern positions as we are not a non-profit organization. No exceptions will be made! And station interns are not guaranteed or entitled to a paid job at the conclusion of the internship term. Any questions can be sent to tdourian@power106.com. 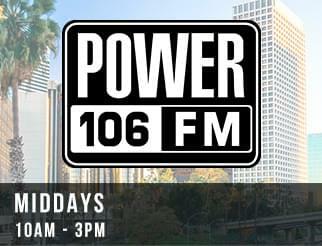 Thank you for your interest in our Power 106 & 93.5 KDAY Internship Program!